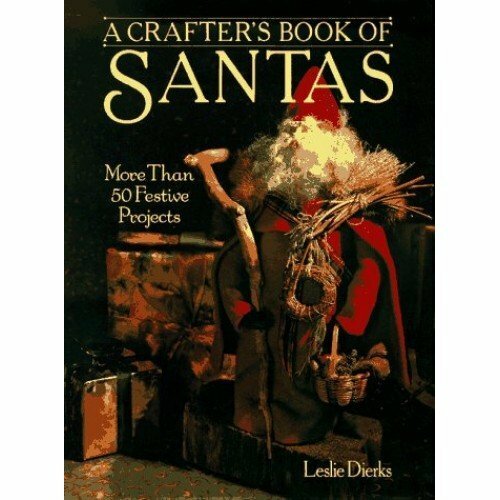 "Fifty-two Santa projects from sweaters and tree ornaments to dimensional figures-even a pair of knitted Santa slippers. Magnificent designs, each created by a professional artist. Full-page photographs and clear instructions make this both a treat to read and a treasure to use. 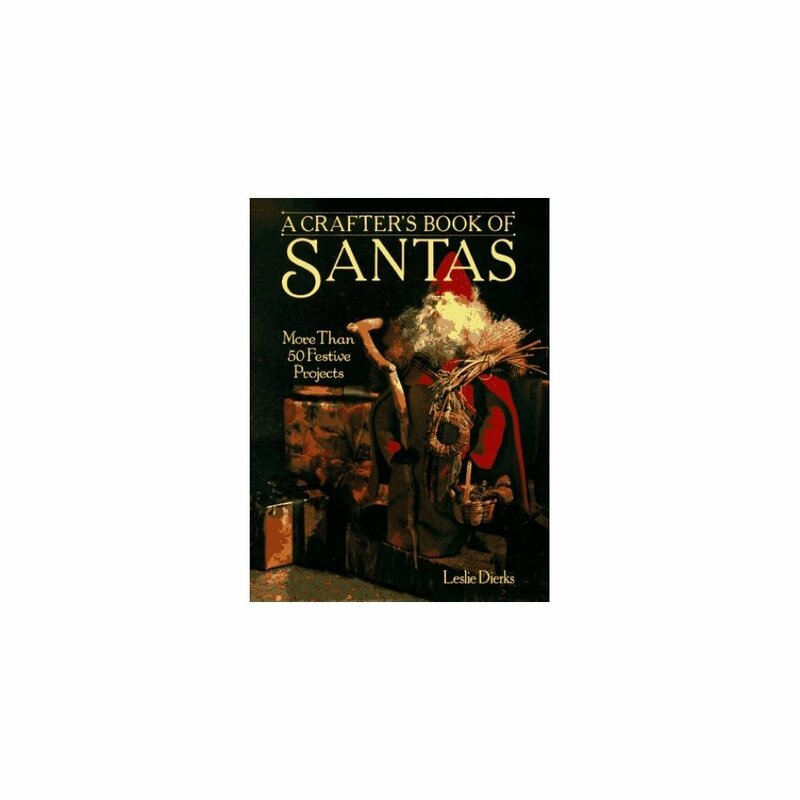 If you love Santa and are ready for something new and different, this is a wonderful book." -- "Quick & Easy Crafts. ."...figures made from every imaginable substance are featured....all are equally charming and festive." -- "Country Folk Art. 144 pages (all in color), 8 1/2 x 11.